Manufacturer of a wide range of products which include full body safety belt, ss thimble, plate buckle 35 mm, swivel eye bolt, hi tensile eye bolt and lifting eye bolt. 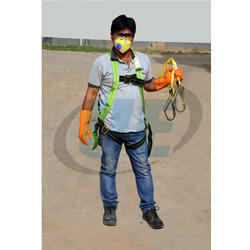 Safety Belt Full Body offered comes in quality construction finish as well as in designs as used in construction and other related sectors where these have a demand. With a precise understanding of the relevant industry, we introduce ourselves as the leading manufacturer, distributor and supplier of Plate Buckle 35 Mm. Manufactured by our adept professionals using the best quality raw materials and sophisticated technology, this buckle is widely acclaimed for their unique features like high strength and durability. 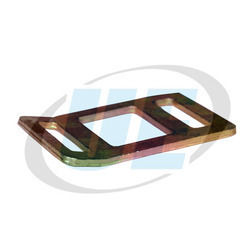 The offered buckle can be availed by our clients at nominal prices. Being the most respected organization guided by experienced and knowledgeable professionals, we provide an enormous assortment Swivle Eye Bolt. 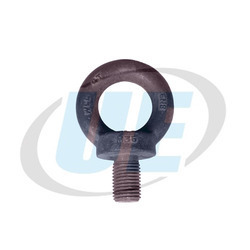 Widely praised for its salient features such as extremely flexible and cost effectiveness, this bolt is designed by our experienced professionals using supreme quality raw material and modern technology. is fitted with an automatic position recovery system for optimum orientation in the direction of the sling. 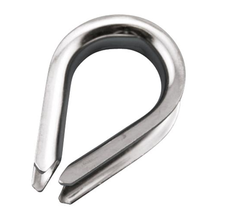 This swivel eye bolt offers a high WLL in every direction. Being a highly effective, lean and fast-moving organization, we are highly instrumental in providing an extensive array of Eye Bolt Hi Tensile. Widely used in harvesting, soil treatment and processing and crop irrigation, offered eye boltis designed using optimum quality raw materials and sophisticated technology. In line with set industry norms, this eye bolt is rigorously tested by our quality examiners on varied parameters so as to ensure its reliability. We are offering Lifting Eye Bolt. 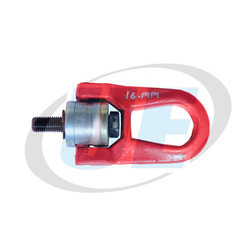 With several years of market expertise, we have been affianced in supplying a broad range of RailClamp. 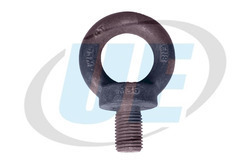 The offered clamp is widely used to maintain the lateral position of the rail in cranes and pulleys. At our modern production set up, this clamp is manufactured using highly advanced engineering concepts under experts stern surveillance. 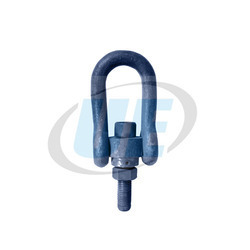 We put forth this Rail Clamp in varied dimensions at feasible prices. We are engaged in manufacturing and supplying PVC Coated Wire Rope to our clients. At our well-equipped production unit, this rope is coated using polyvinyl chloride and avant-garde techniques with the help of our adept professionals. 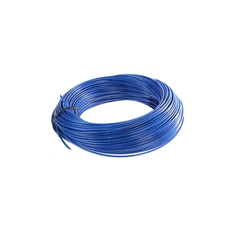 Owing to its abrasion and moisture resistant attribute, this PVC Coated Wire Rope is extensively demanded in chemical, medical, electronic and fishery industries. 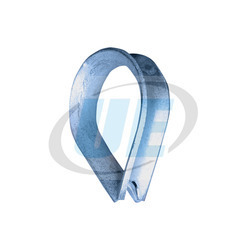 We are a well-known manufacturer, exporter and supplier of quality checked Strapping Tensioner. Owing to its easy usage and elevated durability, the offered tensioner is convenient to be used for strapping containers and cartons. This tensioner is manufactured using top notch quality raw materials and advanced techniques. Also, the provided Strapping Tensioner is checked on several parameters before final dispatch. 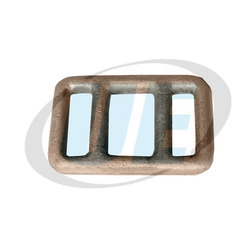 This Forged Rod Buckle has excellent strength, perfect finish and accurate dimensions. By utilising quality checked raw materials and avant-garde techniques, this buckle is manufactured under the surveillance of our skilled professionals at our premises. Along with this, the provided Forged Rod Buckle is extensively demanded in industries to adjust the length of ropes and cables. We are offering Galvanised Thimble.